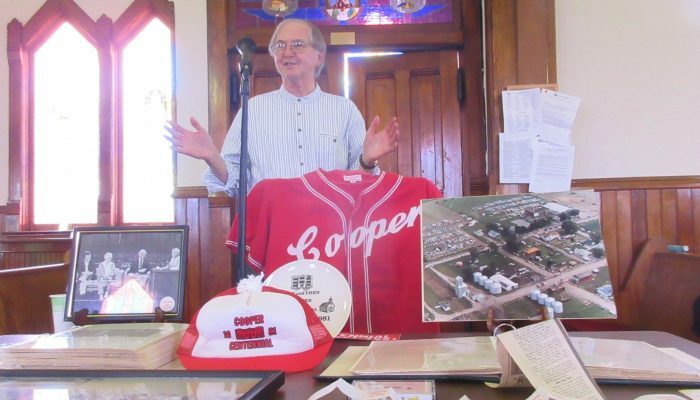 When the Greene County Iowa Historical Society met Friday, April 12, at the United Methodist Church in Cooper, the program was "The Return of Isaac Cooper," namesake of the town. He was portrayed by actor Dennis Peer, a native of Cooper who taught theater for 38 years at Ellsworth Community College in Iowa Falls. 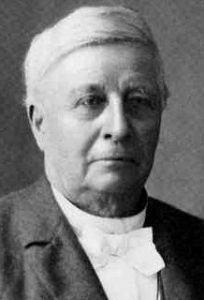 Speaking as Isaac Cooper, he told the story of the mid-19th century settlement and development of Iowa, the city of Des Moines and, in 1881, of little Cooper IA. That's when Frederick M. Hubbell, of Des Moines, and some partners were building a railroad to the Iowa Great Lakes, brought it through our territory, founded the town and named it after his father-in-law Isaac Cooper. 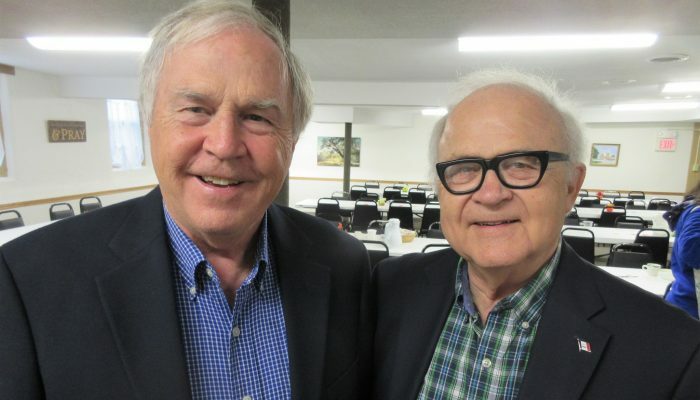 Special guests at the April 12 meeting of the Greene County Iowa Historical Society at the United Methodist Church in the town of Cooper were father & son Mike and Cooper Hubbell, of Des Moines. 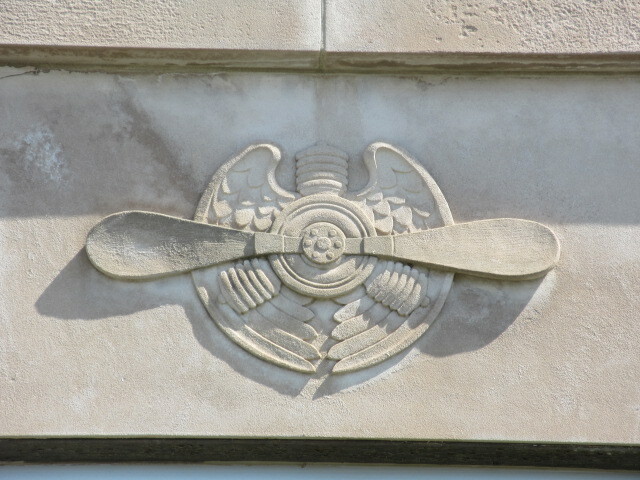 They are respectively the great-great-grandson and great-great-great-grandson of Isaac Cooper, the pioneer Des Moines businessman after whom the town of Cooper is named. 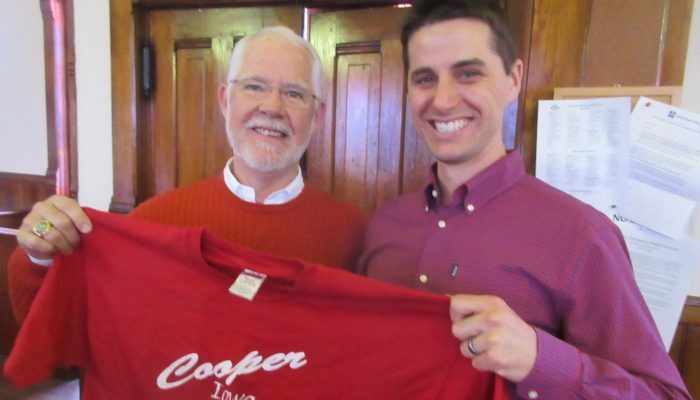 Since the younger Hubbell goes by "Cooper," the Franklin Township Board of Trustees, who govern the Cooper area, had a brief ceremony at the historical program and named him "Honorary Mayor" of the town. 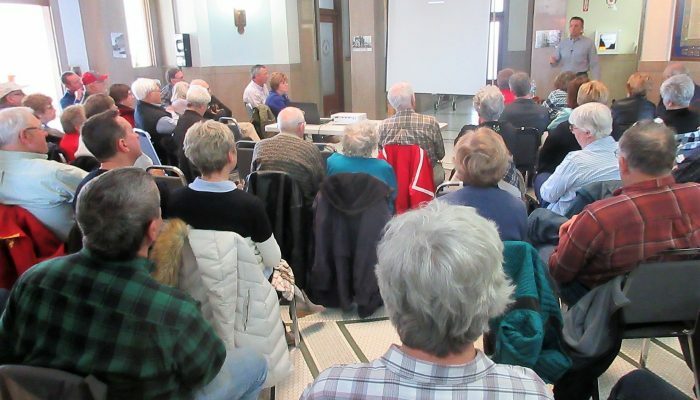 The rotunda of the Greene County Courthouse was full on Sunday, March 10, for our historical society program featuring Nick Sorensen, the City of Jefferson building, zoning & special projects coordinator. 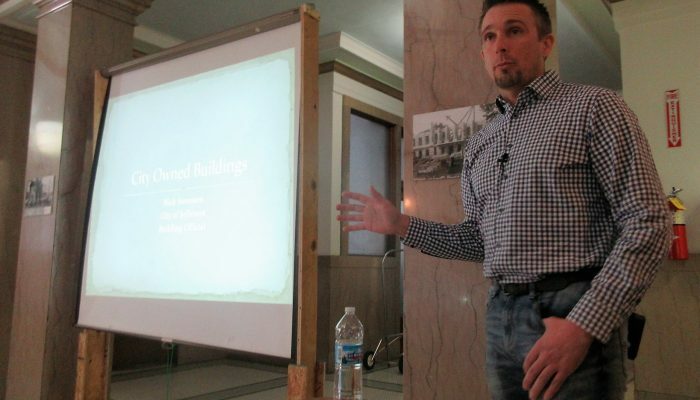 He talked about the ongoing project of saving the historic buildings in Jefferson, especially those around the courthouse square. The success of the work is reflected not only in new businesses moving in, but also other communities across the region inquiring how Jefferson is doing it. 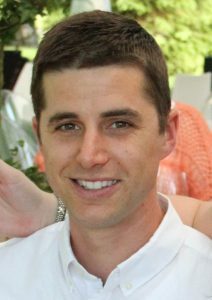 Nick Sorensen, 38, told his audience on Sunday, March 10, that he's "been in construction since I was in diapers," and he showed a photo to prove it! While growing up in Exira, he was part of a work crew of teenagers his grandfather hired to do fix-ups on houses and commercial buildings. In his professional life, he started in law enforcement, and came to Jefferson as a police officer. But when the position of building inspector, zoning official, and code enforcer opened, he decided he wanted to get back to construction. And now as special projects coordinator, he is leading the city's effort at renovation and redevelopment of historic buildings. 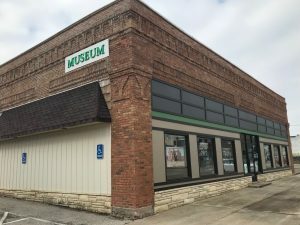 David John, of Jefferson, is the newly-elected president of the Greene County Iowa Historical Society for 2019. 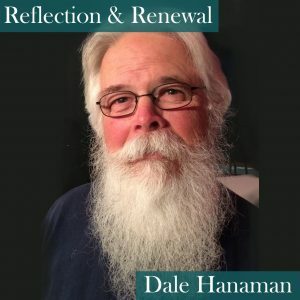 He succeeds Dale Hanaman, of Rippey, president the past three years. You can read more about John in a story below here. 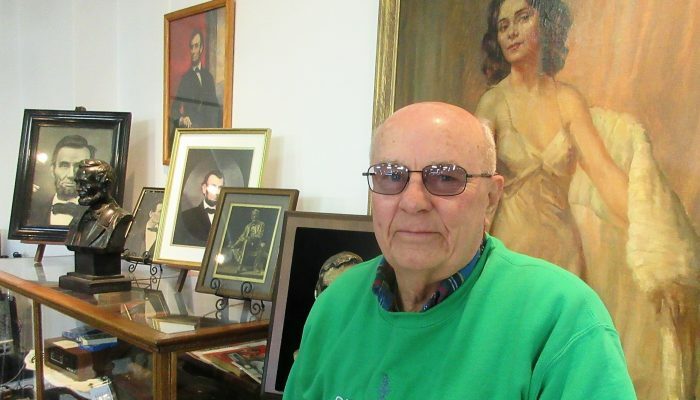 He is shown here in the museum in Jefferson, in front of the portrait of Greene County native Eva Leonard, an early Broadway musical star, and several pieces from our extensive collection on President Abraham Lincoln. 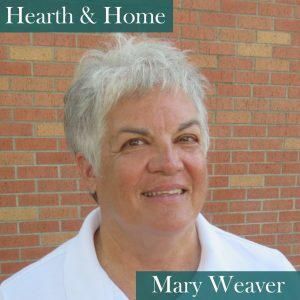 Other officers for the new year are Margaret Hamilton, program chair; Joyce Ausberger, secretary; Becki Cunningham, treasurer, and Hanaman, as past-president. Other board members are Dallas Schrader, Paul White, Cindy Deal, Chuck Offenburger, Nick Foster, Nancy Hanaman and Carol John. Brothers Tom (left) and Rick Morain took a Greene County Historical Society audience on a tour "of 160 years of Greene County politics in about 45 minutes," on Friday, Nov. 2, in a program at the United Methodist Church in Scranton. They called their presentation “Greene County Politics Thru The Years: The Pendulum Always Swings.” Tom is a top Iowa historian who is still on the faculty & staff at Graceland University in Lamoni in south central Iowa. Rick, of Jefferson, is the retired publisher & editor of the Jefferson newspapers, and he still writes the weekly "Geenery" column for the Jefferson Herald. Cooper Hubbell, meet your great-great-great-grandpa Isaac Cooper, this town’s namesake!